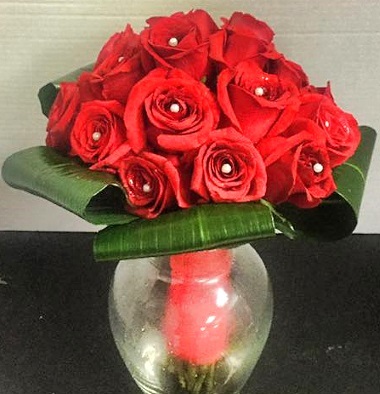 Make BERKELEY FLOWERS & GIFTS your first choice for premium fresh flowers and upscale design artistry for your dream wedding and all your special occasions! 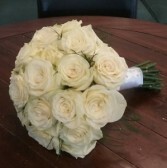 At BERKELEY FLOWERS & GIFTS, we go the extra mile to ensure your flowers are more than a memory. 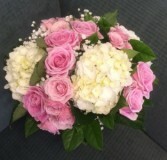 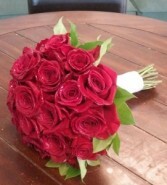 Just as important is choosing the right florist and BERKELEY FLOWERS & GIFTS is ready to help you! 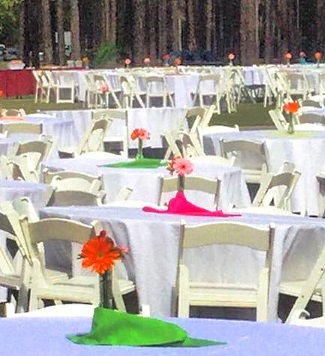 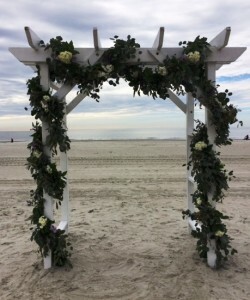 Call Berkeley Flowers & Gifts in advance at 843-706-9747 to schedule a consultation, so we can help you start planning your dream wedding or your next successful event. 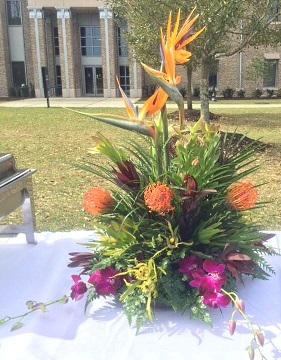 It’s sure to be truly magical with flowers and decor by BERKELEY FLOWERS & GIFTS. Call today!